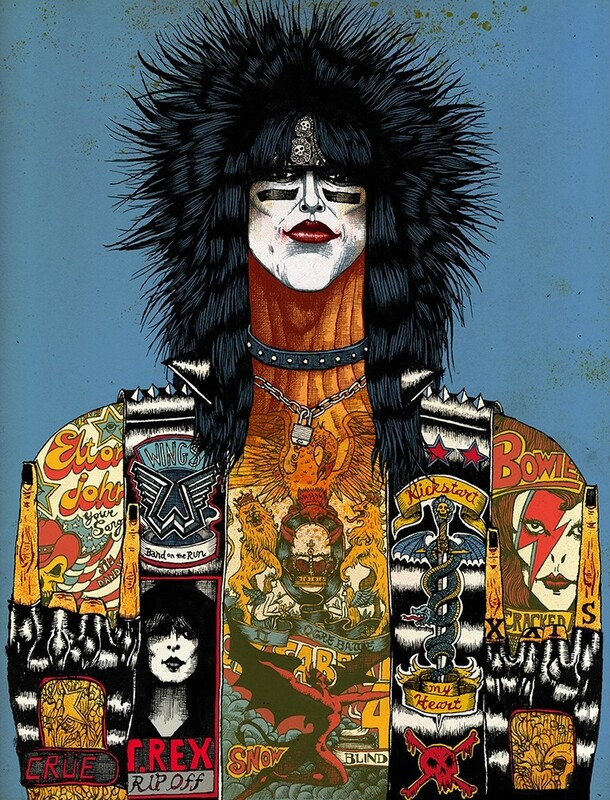 A portrait of Rocker Nikki Sixx from Motley Crue. December 2017. In the Article Mr. Sixx lists the songs that changed his life.